Rose water has been used for centuries in the Middle East as a beauty tool, and it’s about time the rest of us caught up. With hydrating and soothing abilities, as well as natural antiseptic, anti-inflammatory, and antibacterial powers, it’s the ultimate beauty powerhouse—which would explain why high-end brands like Chantecaille and Korres use it as the base for many of their products. 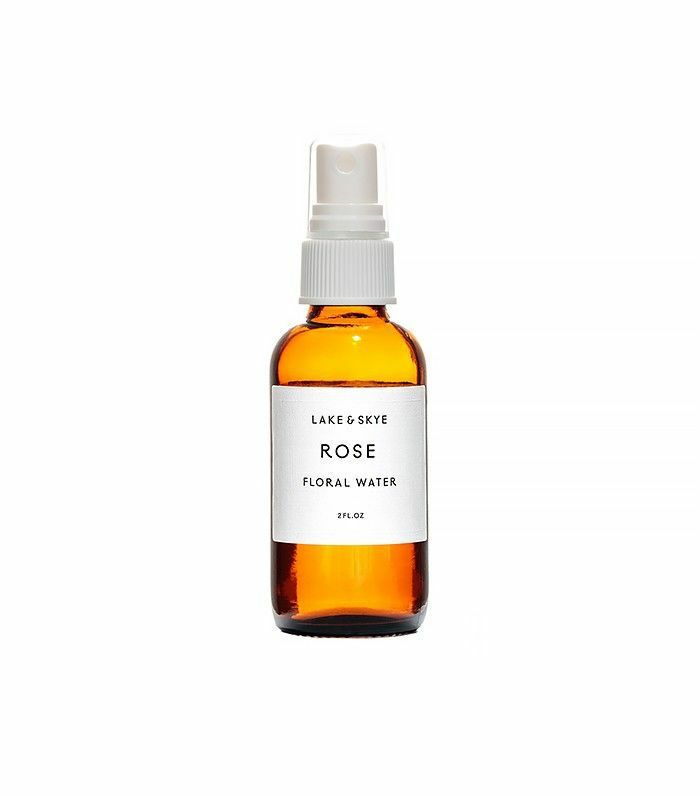 If your budget won’t allow for a rose-infused skincare product just yet (hey, all those Apple TV subscriptions add up), a simple bottle of pure rose water available at Whole Foods or other health markets can still transform your skin and hair. 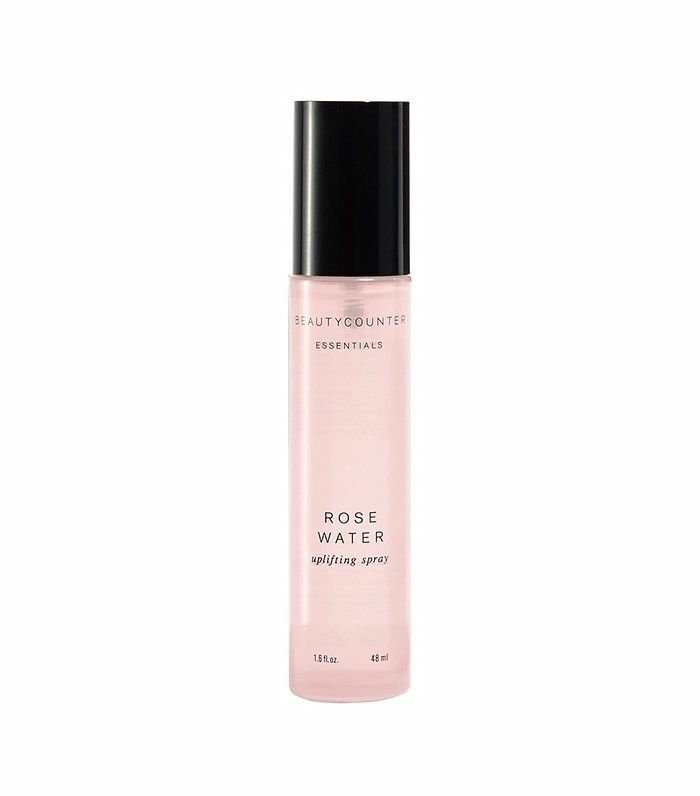 Trust us—the benefits of rose water are fascinating. Are you prepared to take your sheet-mask game way, way up? Take a cotton pad and apply rose water to your face after cleansing, then lay your serum-soaked sheet mask on top. The rose water will amplify your sheet mask’s hydrating benefits, and the sheet mask will push the soothing properties deep into your skin. Swapping your toner for rose water will do wonders for your skin. Because of its antibacterial properties, it will soothe irritated, acne-prone skin and help hydrate dry skin. Just pour some on a cotton pad and wipe it across your face—your skin will feel instantly soothed. Makeup artist Kirin Bhatty says she keeps rose water in a small spray bottle in her kit at all times. 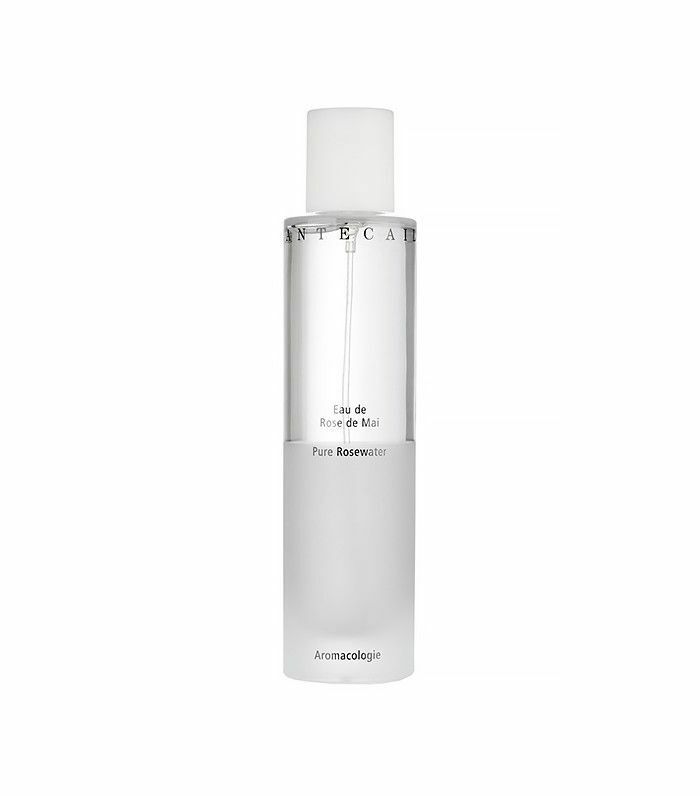 She spritzes it on clients’ faces to prep their skin for makeup and to freshen makeup after a long shoot. Bhatty swears by its refreshing, softening, brightening, and toning effects. Add two tablespoons of rose water to a cup of water, then pour it through your strands after shampooing and conditioning for a DIY hair rinse. 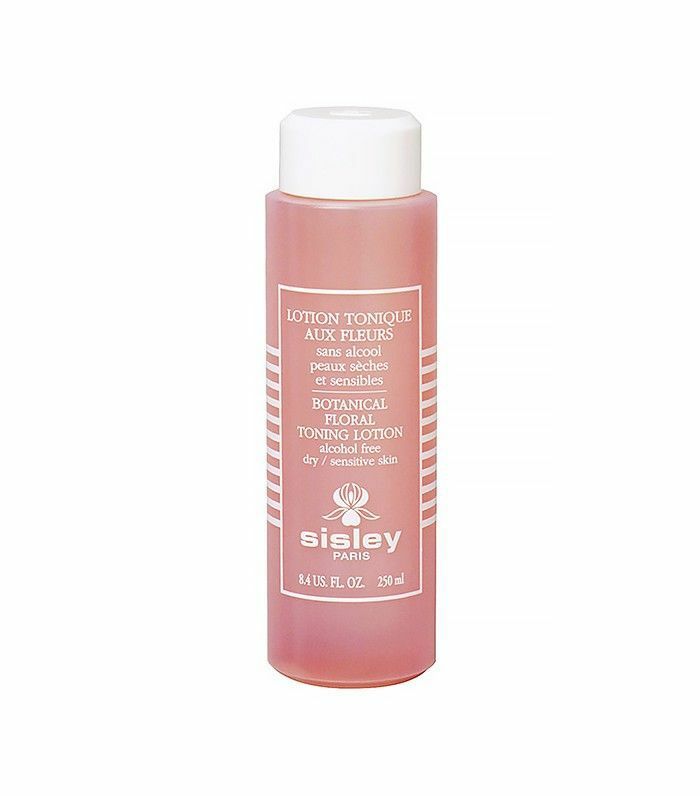 Your strands will feel silky smooth and smell faintly of roses. Win-win. Suffering from razor burn on your legs or bikini area? Rose water is the answer. 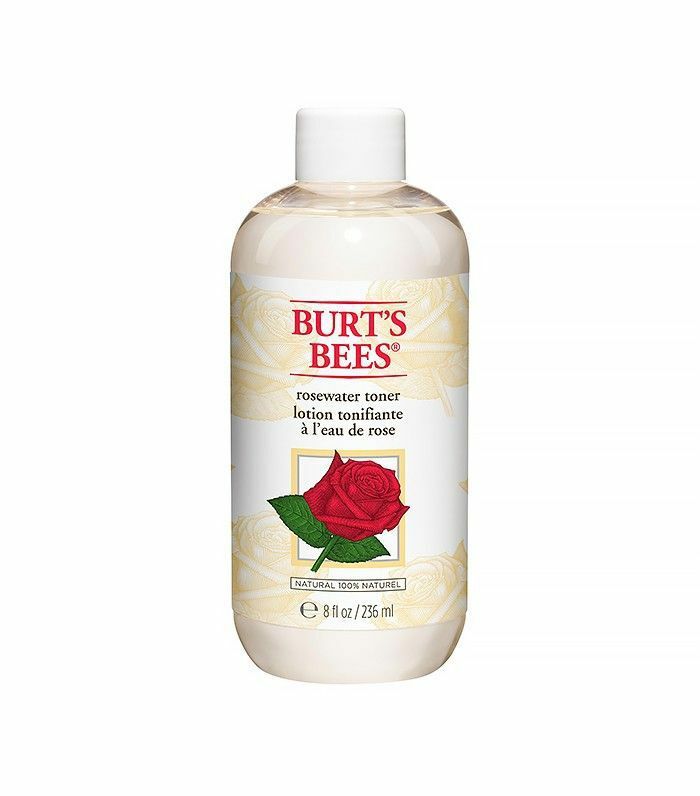 Pour some on a soft cotton pad, then sweep it over the irritated area—your skin will feel cooled, soft, and smooth. 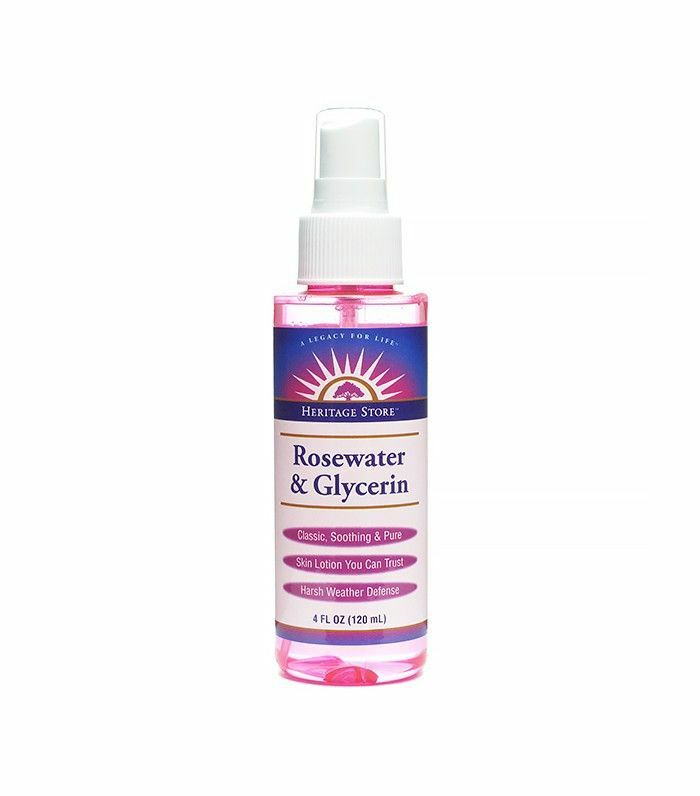 If you suffer from perpetually dry skin, rose water is the answer. After showering, pour rose water on a large cotton pad, then sweep over your body—or spritz it from a spray bottle. Immediately seal it in with your favorite body lotion when your skin is still damp. Bye, flaky skin. 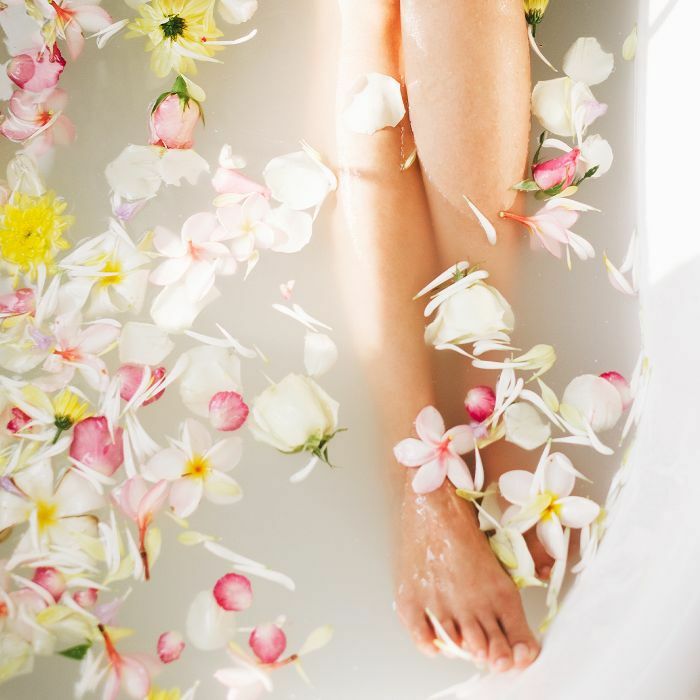 Adding rose water to your bath will not only ensure you smell amazing afterward, but it will also soothe your mind and promote relaxation—not to mention leave your skin lightly scented. Pour some in a bath, breathe in deeply, and say it with us: ahhh. Want more rose products? We’ve got you covered.